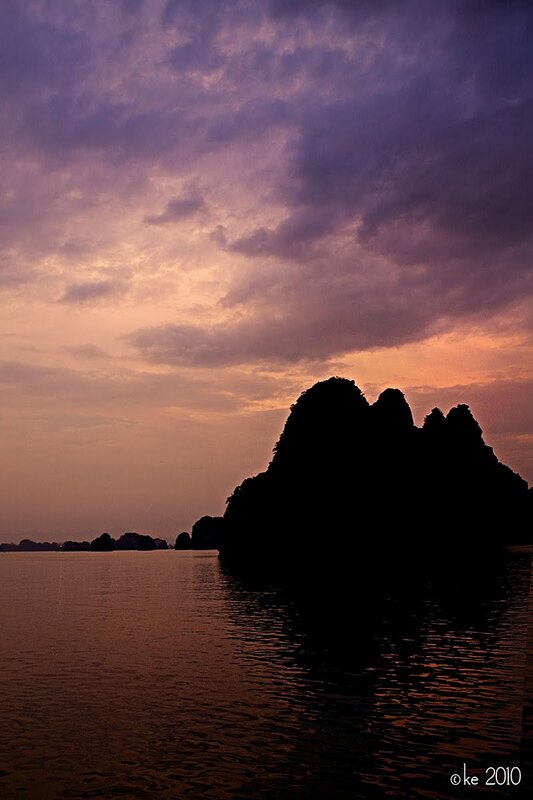 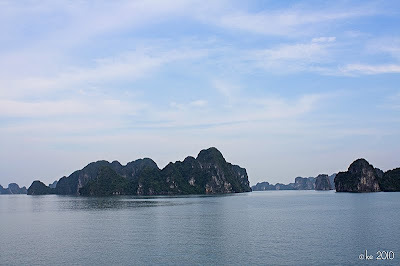 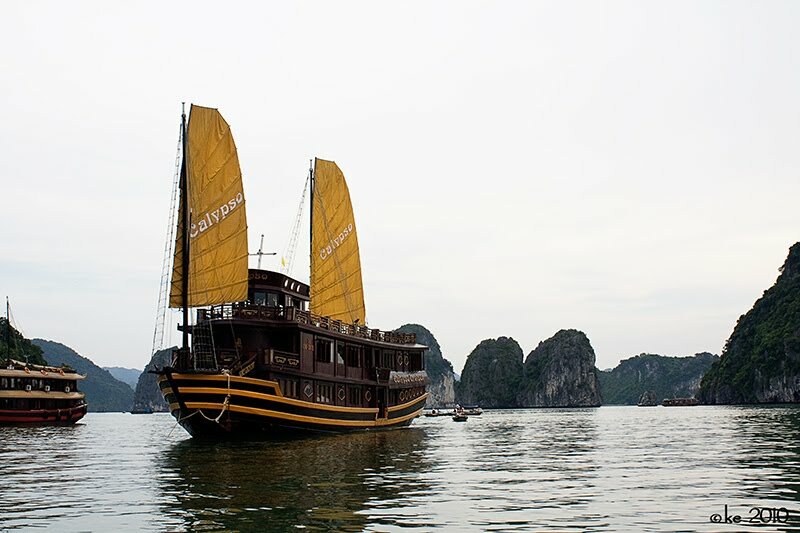 Halong Bay is enclosed with over 1900 limestone islets. 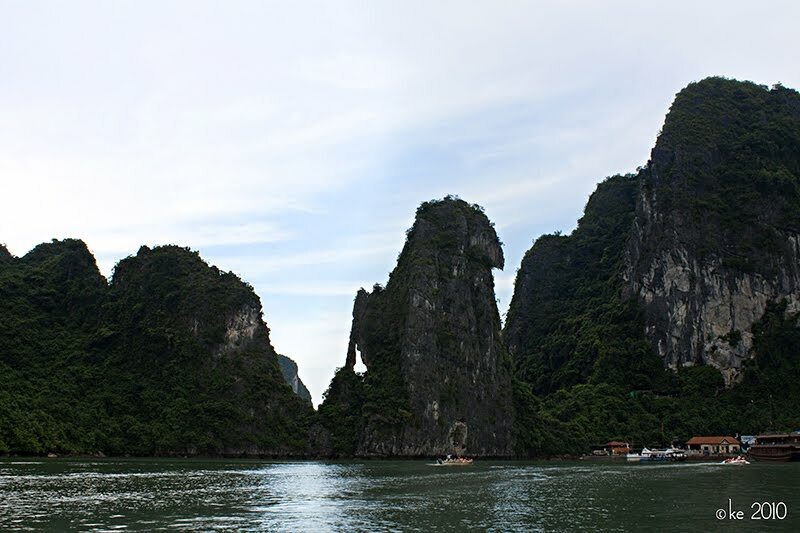 The literal translation is: Descending Dragon Bay. 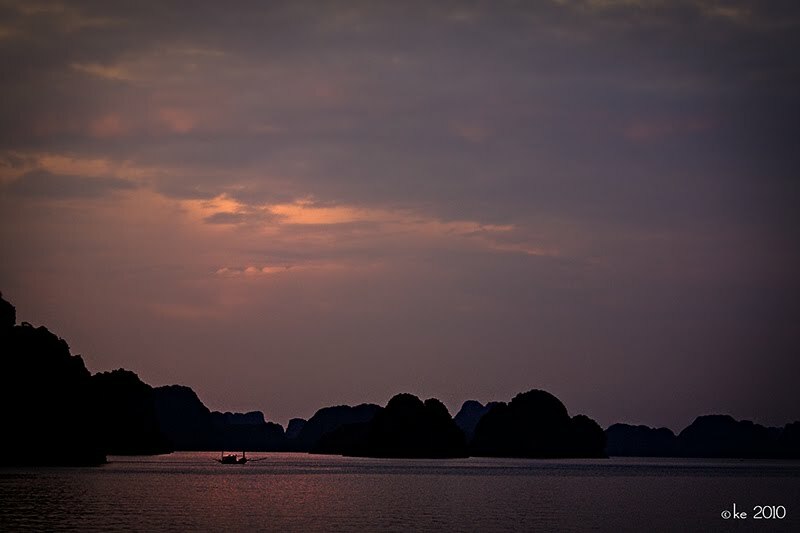 We did a two day, one night junk boat cruise out into the bay and was pampered with delicious food, superior service and of course, amazing photo opportunities. 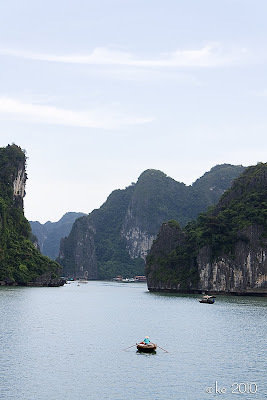 These photos do not do justice to the actually beauty of the Descending Dragon Bay.